Jesus promised his followers that they would experience a life of fullness and joy. No matter what our age or how long we have been followers of Jesus there is always more that we can discover. 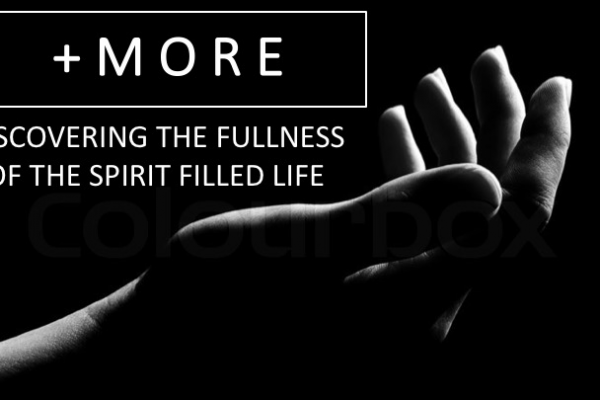 Over these next few weeks our goal is to grow in the fullness of the spirit filled life.